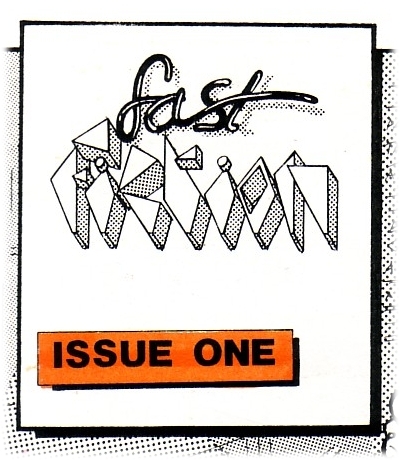 Our thanks go to David A. Simpson, a long standing reader and collector of UK small press comics, who kindly sent us scans of the covers of Fast Fiction #1 from his own copy. He also provided the catalogue description of the contents. This is the first time I’ve ever seen this artwork, an early example of Phil Elliott‘s quirky humour and distinctive use of Letratone. David also sent us scans of the Fast Fiction Catlog 1989, which isn’t a comic but a listing of the Fast Fiction back-stock I produced in an attempt to sell various unsold items. This missing piece of the jigsaw now completes the Fast Fiction cover gallery. Well, almost. Neither of us can identify the artist who drew the back cover of FF #1. Many thanks to Russell Willis, the editor of a fanzine called Infinity in 1984-85, who sent us a link to his Facebook galleries of UK small press cover art from his personal collections. “Feel free to use whichever ones you feel fit,” he adds encouragingly. I’ve added a few of his images to the first gallery and I’m sure his collection will be extremely useful for filling gaps in future additions. I regret I’m currently unable to credit the artists, or ascertain dates, for some of these comics. We’re starting to build a gallery of UK small press cover art from the 1980s (and 1990s). 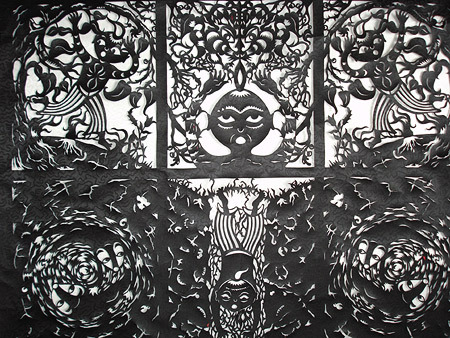 The first gallery (A5 titles A-D) opened today and further galleries will be added over time. I hope the collection will build into a fairly representative sample of the unusual and imaginative small press comics and stripzines published in England in this period. We are publishing these covers online since we regard these artworks as an important and neglected part of UK comics history. If you are one of the artists and you object to this, please contact me if you wish to have your cover removed from the site. Conversely, you should also contact me if you wish to further the enterprise and submit any further examples of small press comics from this period.